RoquanSmith3 posted in EGN Meme Cave. RoquanSmith3 commented on AC Cro Plubs vs De Toekomst. 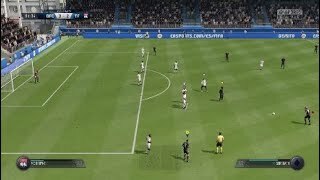 RoquanSmith3 commented on EGN Tik Tekkers vs AC Cro Plubs. RoquanSmith3 commented on AC Cro Plubs vs Hole detective5. RoquanSmith3 commented on First Class FC vs AC Cro Plubs. RoquanSmith3 commented on AC Cro Plubs vs Empire City. RoquanSmith3 commented on ClarkTookMyScar vs AC Cro Plubs.